Crazy, huh? Visit HERE to read a little blurb behind each story. 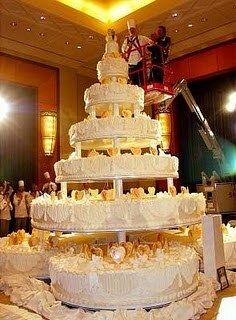 haha.. the wedding cake at the bridal show my dad ran at Mohegan. Cool stuff.